About 330 French resistance fighters, mainly members of the French resistance movement, are deported to the SS labour camp Landsberg on 14 July, 1944. They had been sentenced by the special courts held by Petain, and deported to Germany in February 1944 after the prison revolt in Eysses. 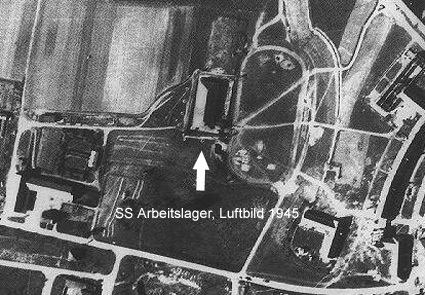 The SS labour camp Landsberg is not part of the concentration camp complex of the eleven Jewish concentration camp sub-commandos Kaufering/Landsberg. Instead, and in contrast to these eleven Jewish concentration camps, whose commanders were deployed directly from Berlin, the SS-labour camp Landsberg is an outpost of the Dachau concentration camp, is directly subordinated to it and bears the official name "Dachau 3K”. DThis concentration camp was located in the gymnasium of the air base in Penzing (Upper Bavaria) and was first guarded by soldiers of the air force, later by members of the Volkssturm. 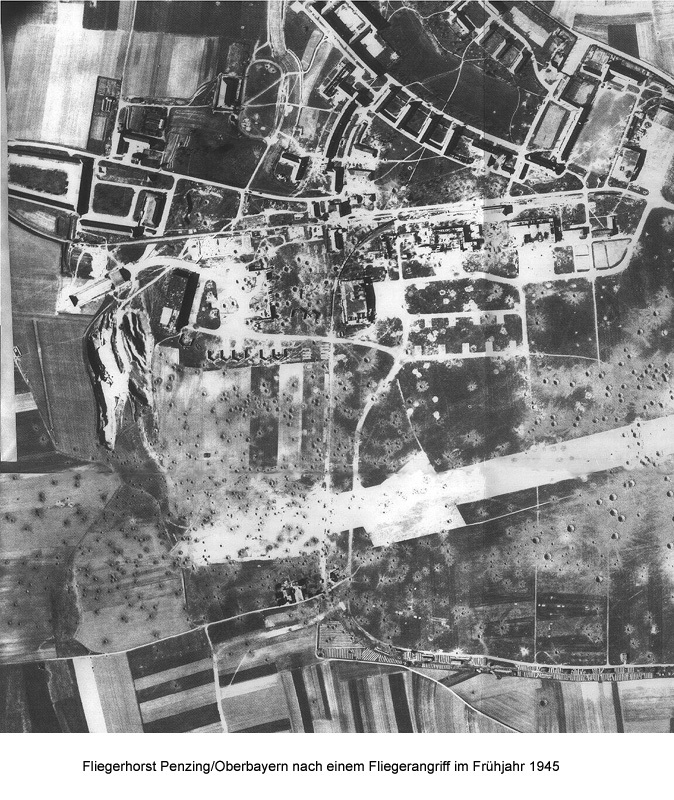 The French resistance fighters, whose spirit of resistance was to be broken in Landsberg, werde forced to repair the runway of the Penzing airport, that had been destroyed by allied air raids, and to defuse unexploded ordnance. The number of concentration camp prisoners decreased steadily. Sick and weak were returned to the main camp in Dachau. In 1944, at Christmas, not more than 250 prisoners were still in the labour camp. On 24 April, 1945, the SS labour camp Landsberg was “evacuated” and the concentration camp prisoners were transferred to the Jewish concentration camp sub-commandos of Kaufering/Landsberg. As the Allied Forces move forward, these camps are also “evacuated”. The exhausted French resistance fighters have to march for two days until they reach the concentration camp in Allach. Here, US troops liberate them on 30 April, 1945. Among the concentration camp prisoners of the Landsberg SS labour camp were the former vice-president of the "Amicale des Anciens de Dachau" Marcel Miquet, the 1992 Nobel laureate for physics, Georges Charpak, and the Goethe researcher Albert Fuchs, professor for German philology and pupil of Thomas Mann.